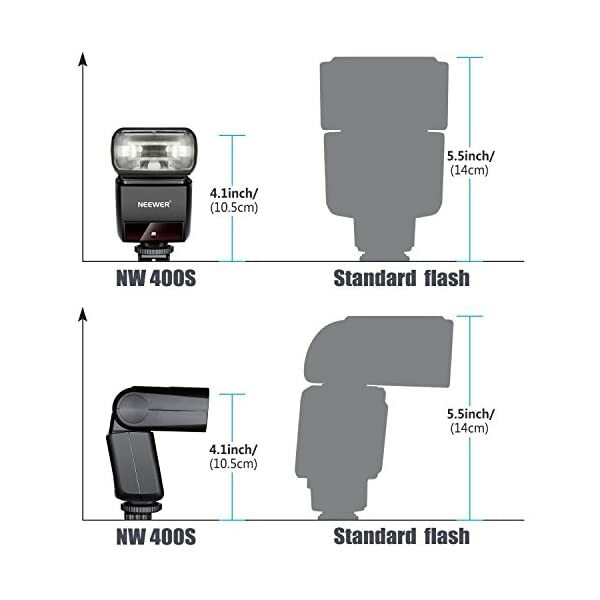 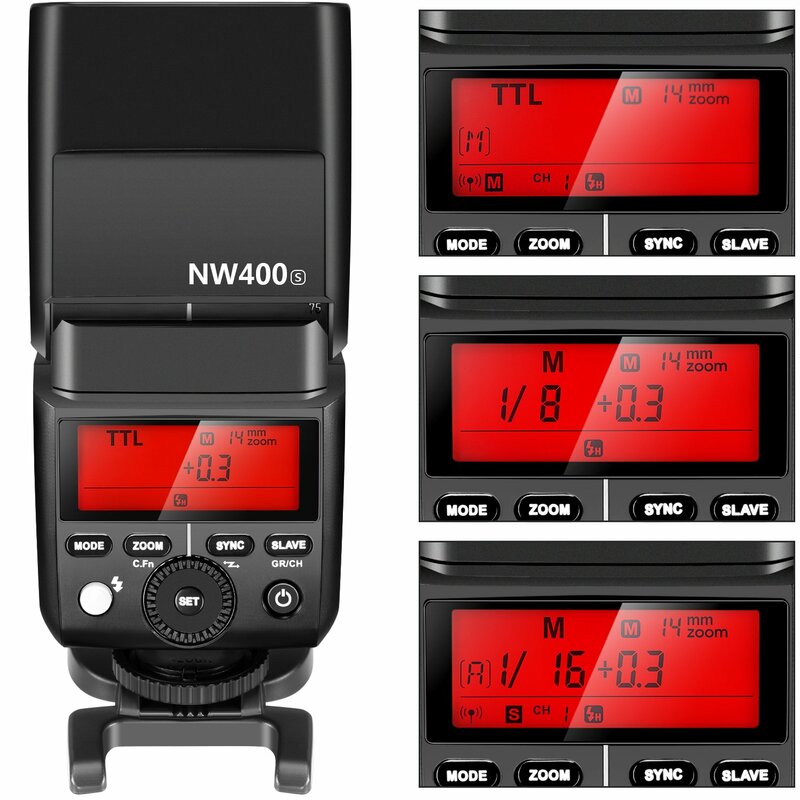 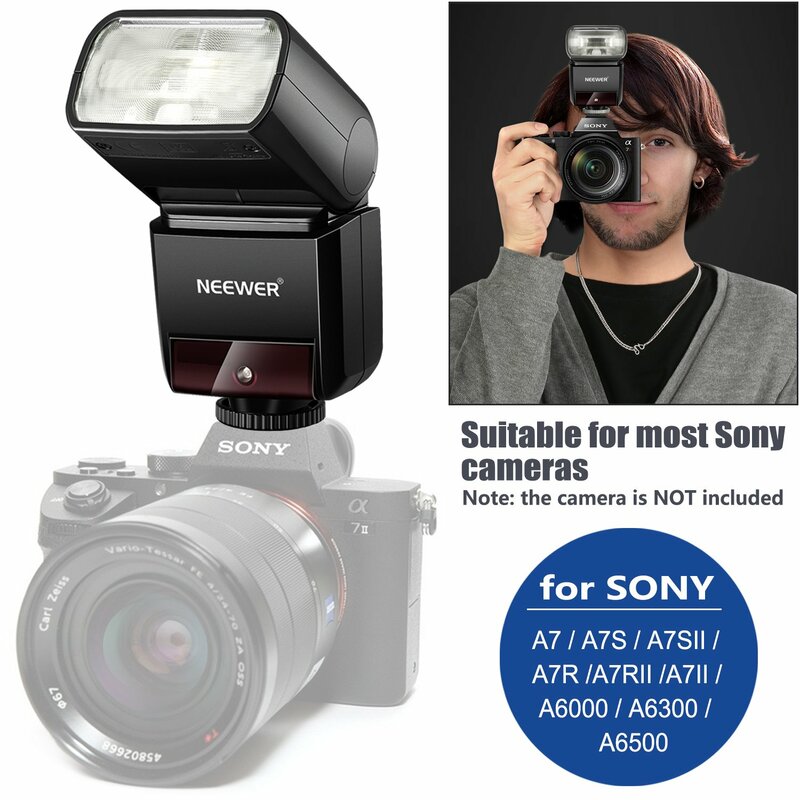 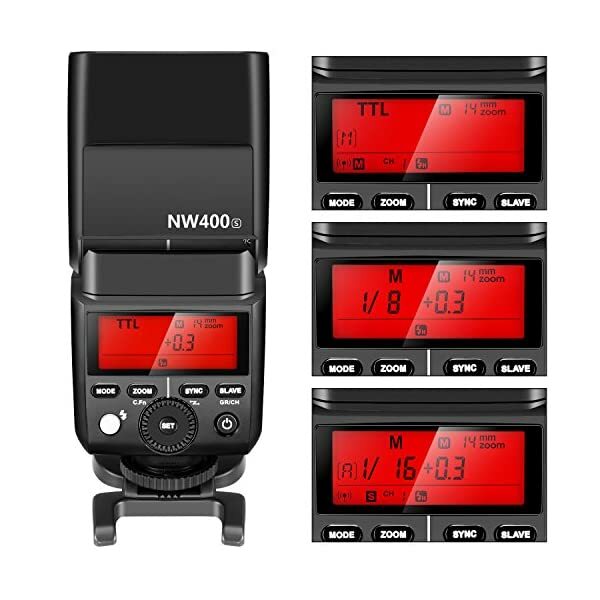 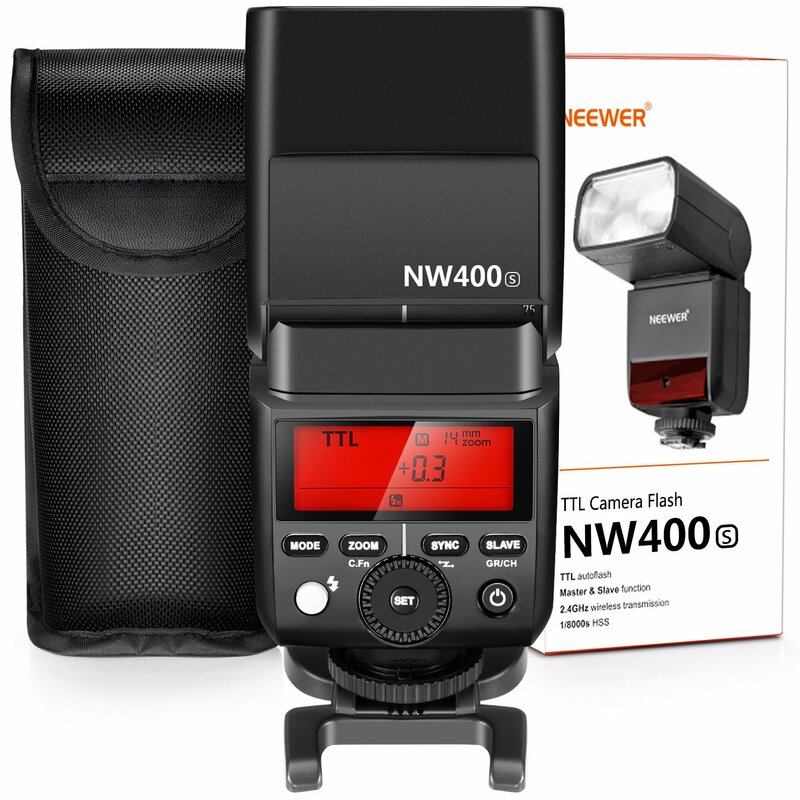 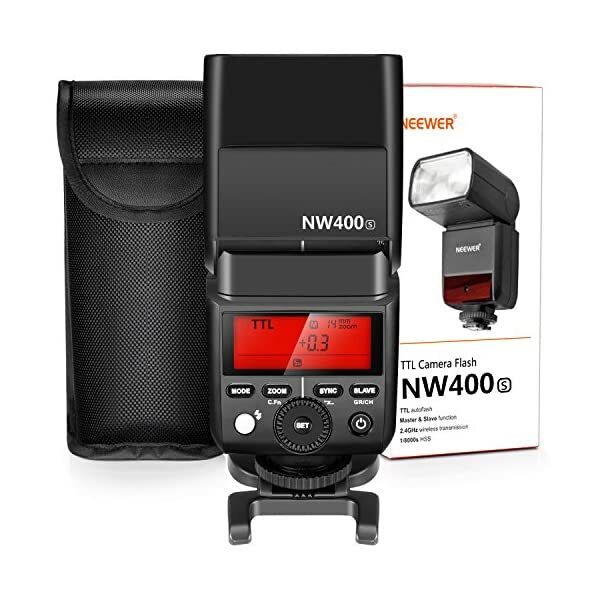 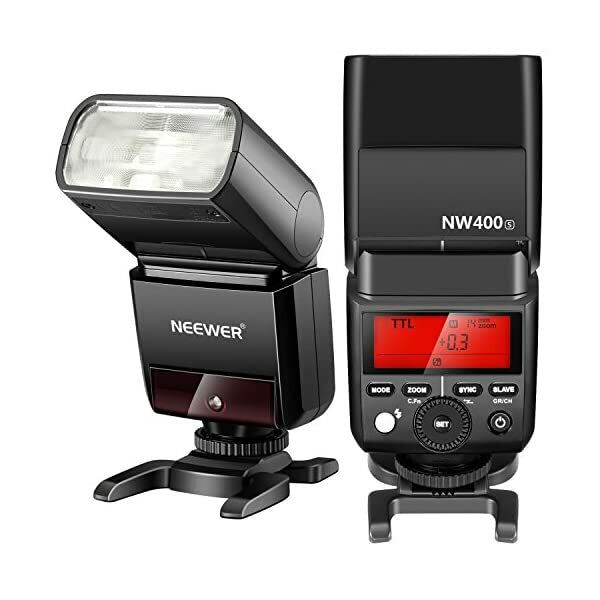 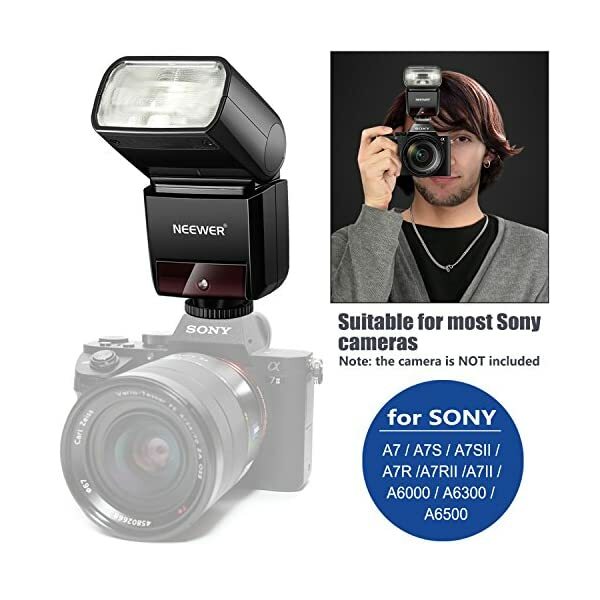 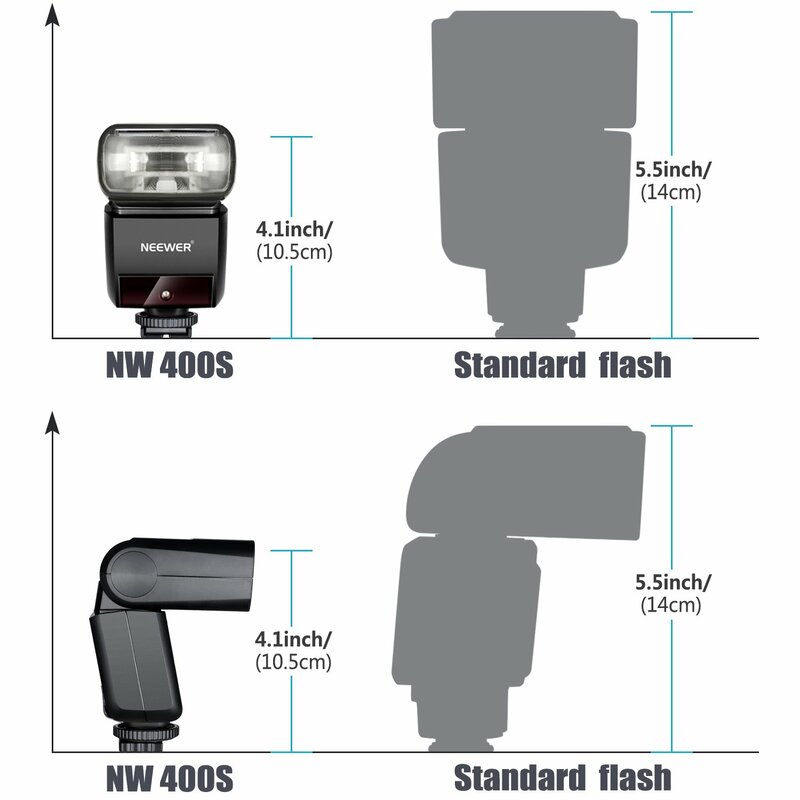 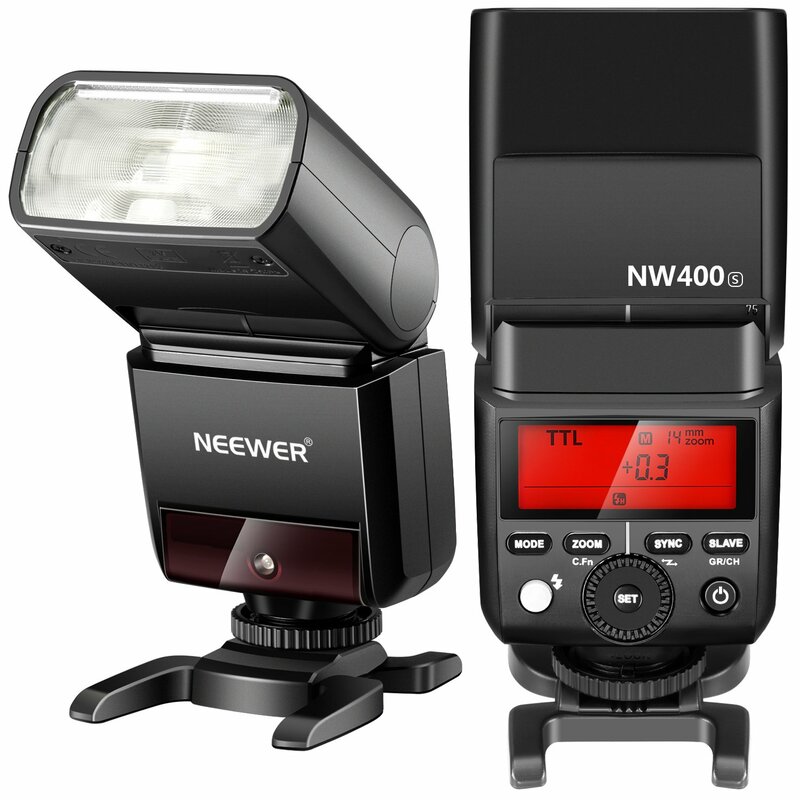 The NW400S Flash is for Sony New Mi Hot Shoe Mirrorless Digital Camera and is compatible with TTL autoflash. 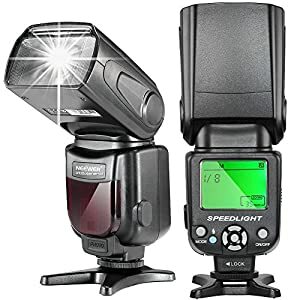 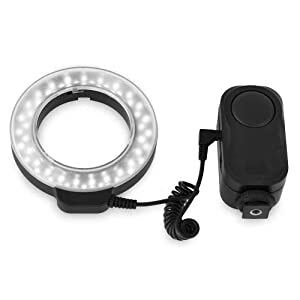 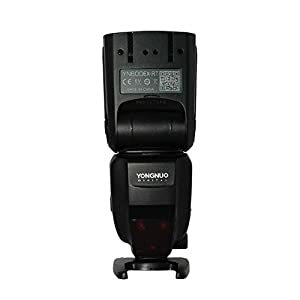 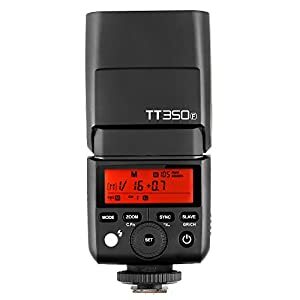 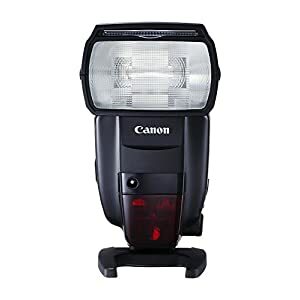 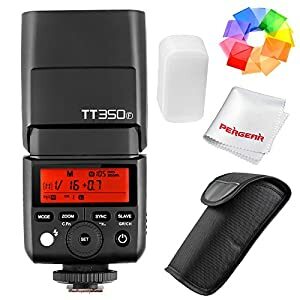 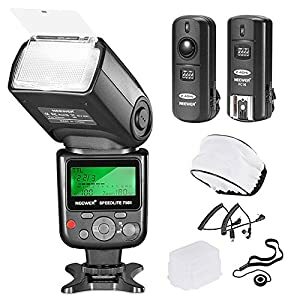 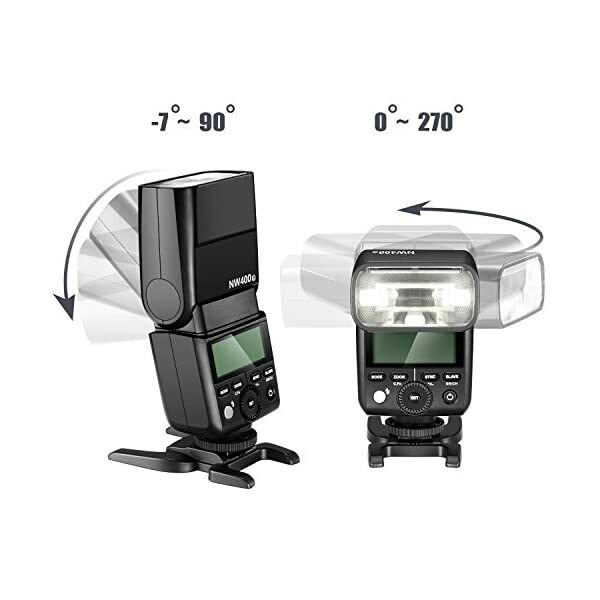 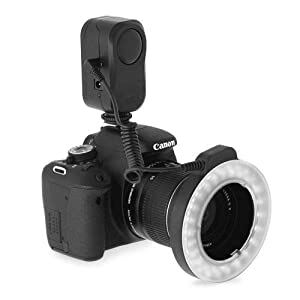 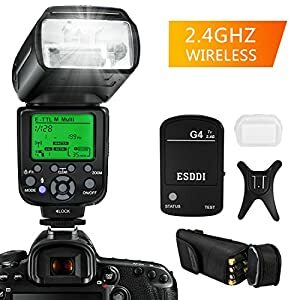 This TTL-compatible flash makes your recordings easier. 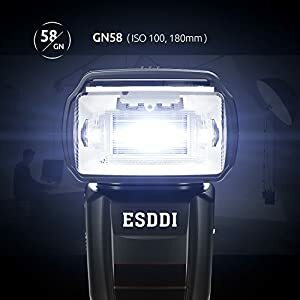 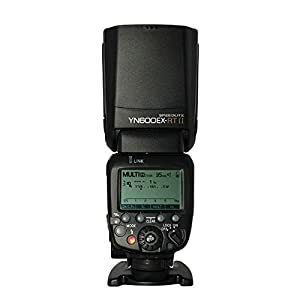 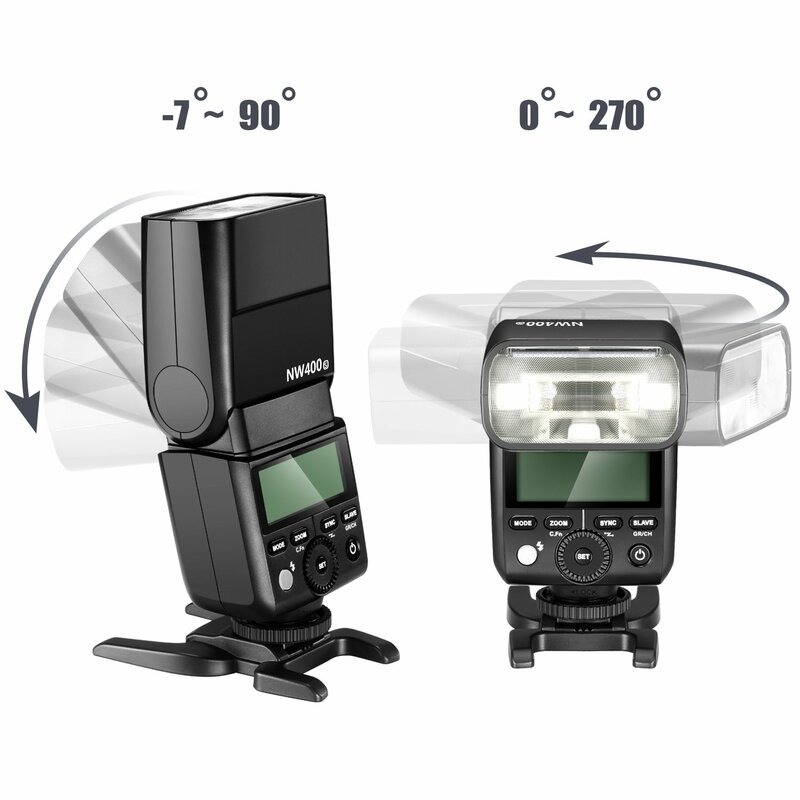 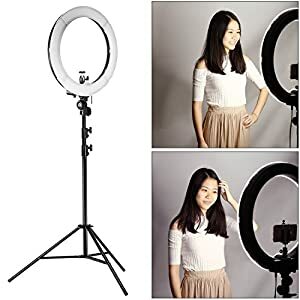 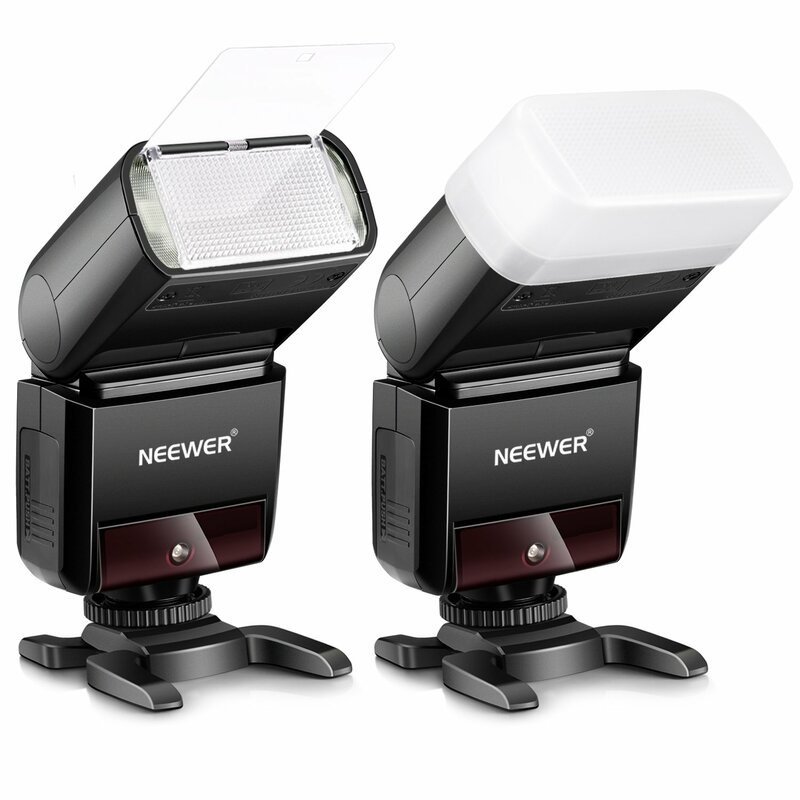 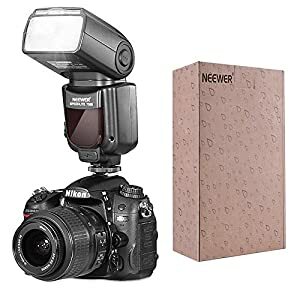 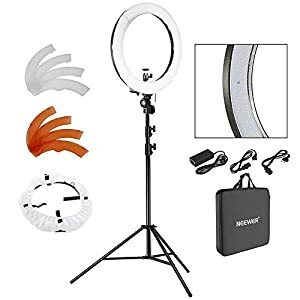 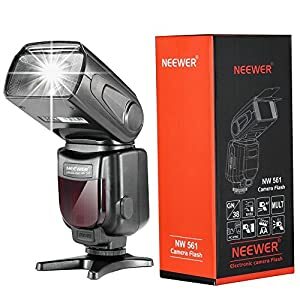 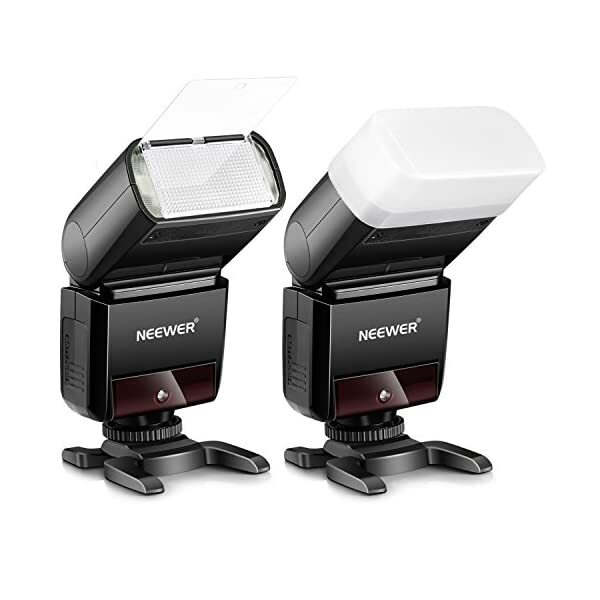 Perfectly Compatible with Neewer Godox Flashes. 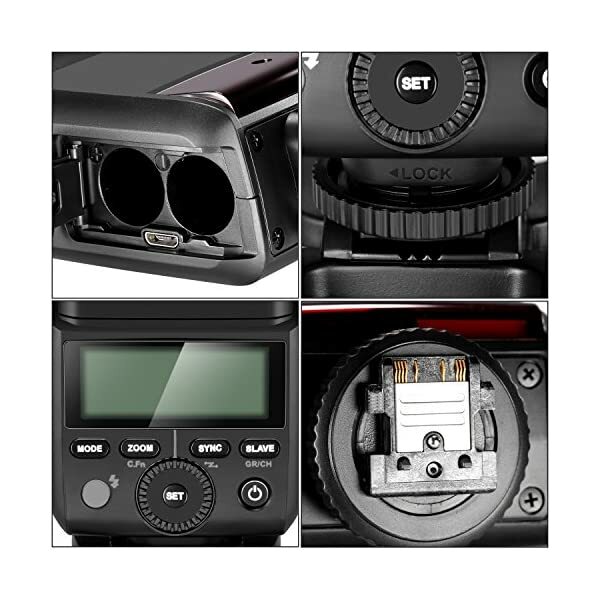 As a master unit, It can control the following slave unit models: NW600BM AD600 AD600M AD360II-C AD360II-N NW860IIS/V860IIS NW850II/V850II NW880S/TT685S NW865/TT600. 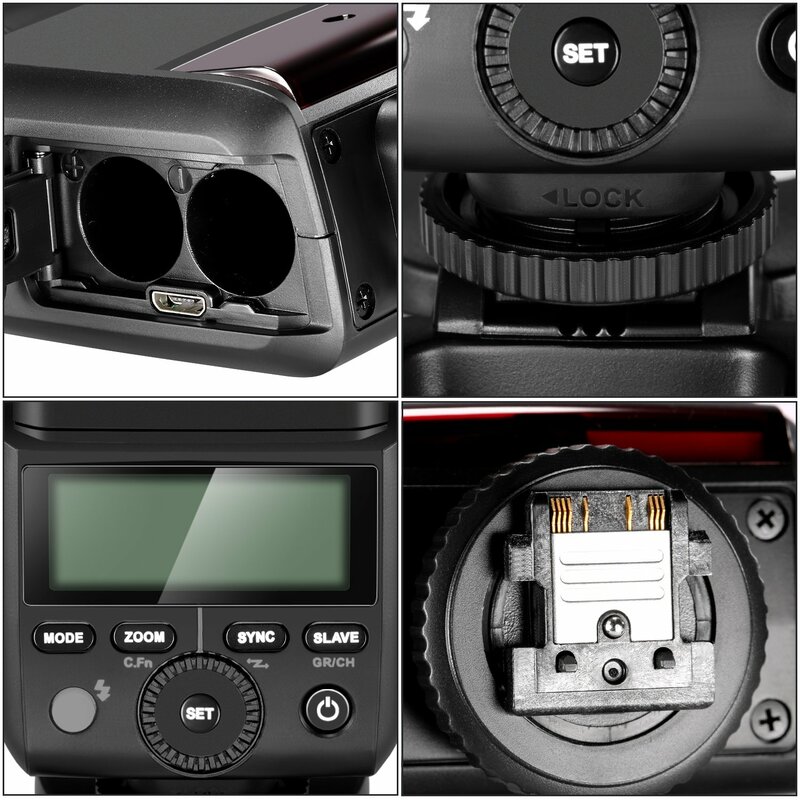 As a slave unit, it can be controlled the following master unit models: N1T-S/X1T-S NW860IIS/V860IIS NW850II/V850II NW880S/TT685S NW865/TT600.